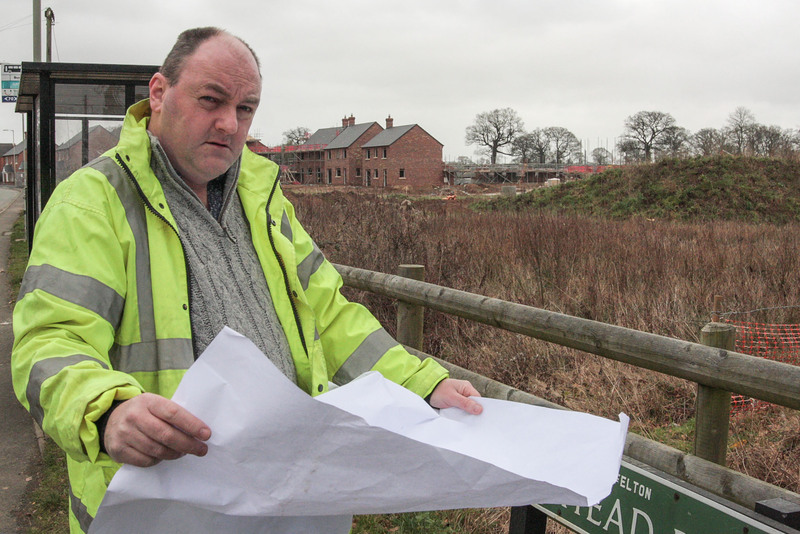 David Walker, a Land Surveyor by profession, at one of the many unplanned housing sites on Holyhead Road. A couple of weeks ago Shropshire Council launched their review into the Local Plan (known as SamDev) and have launched a consultation. The review will identify how much housebuilding and employment development will take place in the County until 2036, and where it will go. It will also look at the boundaries of the Green Belt, which is protected from development. 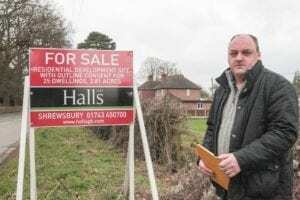 Sites to build 17,000 homes in the County by 2026 have already been identified, and it is proposed that the updated plan will identify further sites to enable an additional 11,000 to 13,000 homes will be built over the next 20 years. This is likely to be the only real opportunity residents and Parish Councils to comment and make representations on it. There will be very limited if any opportunity to comment on submissions made by developers. Due to lack of time and more significantly a lack of staff available to do the work. Once the plan is amended it will be very hard to alter sites or object to development on these sites. 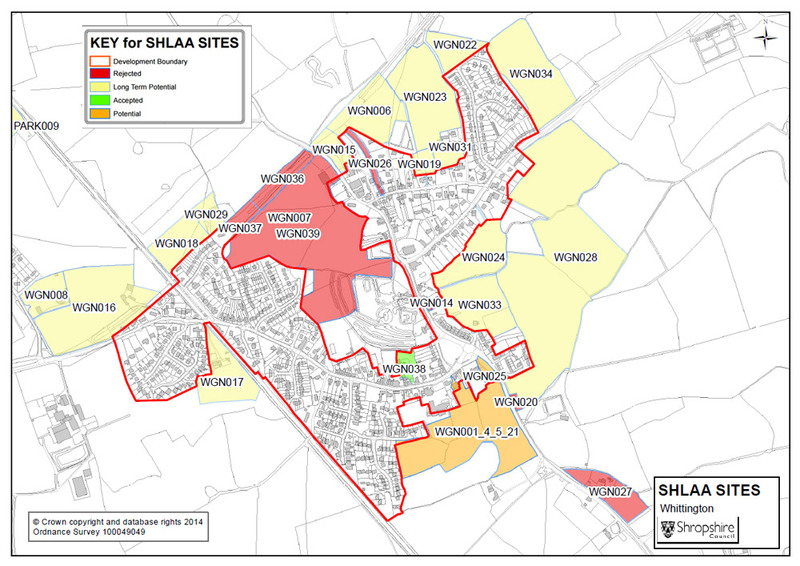 Coupled with this consultation is the ‘Call for sites’ in addition to those adopted in the 2014 Strategic Housing Land Availability Assessment (SHLAA). Whilst No sites were adopted in West Felton, or Whittington, several were earmarked in Whittington (appendix 4) with long-term potential or potential. These sites will be back in the mix no doubt in this consultation. But history has shown how this can change in an unplanned way. We have seen to our cost already how the Conservatives made a mess of SamDev. SamDev was delayed for 2 years leaving the Council with no 5-year land supply. This meant many sites were granted planning permission that wouldn’t if they had an adopted policy. 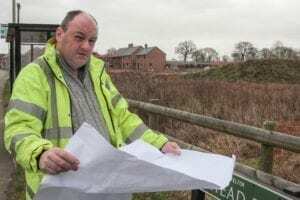 West Felton has been burdened with 70-100 houses they didn’t ask for, thanks to Conservative 5-year land supply failure & lack of planning control. The SamDev delays were due to staff shortages caused by the Conservative policy of allowing anyone who asked for redundancy to take it. This short-sighted policy showed no strategic aim nor vision. Many planning and development control officers left. Much expertise and knowledge that was lost to the council. As a result, West Felton will be burdened with 70-100 houses they didn’t want. 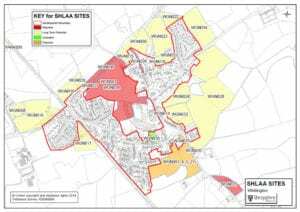 If they had have been planned properly they would have probably been located differently, with a mix of houses more in line with the needs of the village and on a much smaller scale – The more likely outcome… Not at all. 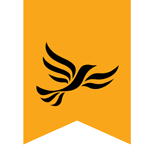 As a Land Surveyor working for one of the countries most successful planning consultancies I find this particular failure by the Conservatives unacceptable and in one of the big drivers behind my decision to stand for lecetion next May. Is the scope of the review going to be fit for purpose? Probably not. Only yesterday the Conservative Government criticised Councils for being too slow and not accurately allocating enough housing to meet the national need. They will be shortening the planning process. Whilst good from a planning and development point of view, this is bad news for residents wishing to be involved in the planning process. 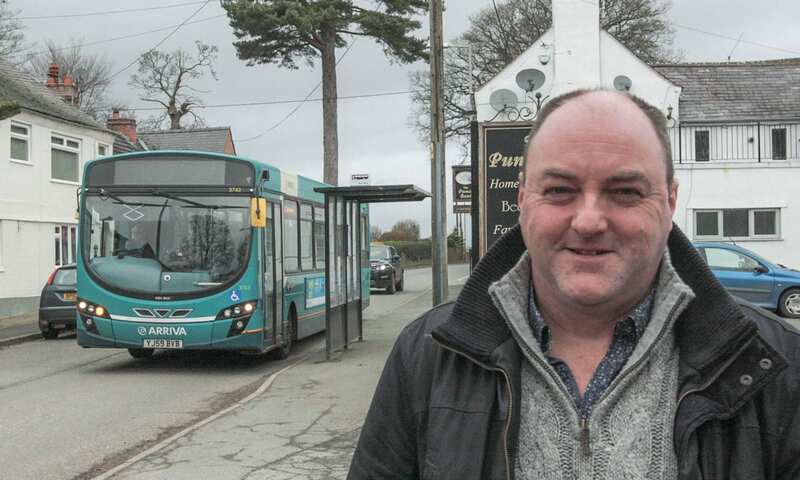 It is now more important than ever that parish councils and residents get involved in policy development to head off poor policy making at the pass.